The World Avocado Organization (WAO), the group devoted to promoting the consumption and awareness of avocados at a global level, has welcomed Colombia as its newest member. The announcement was made during the opening of Asia Fruit Logistica, with Colombia joining WAO’s existing member nations Mexico, Peru, US, South Africa, Tanzania, Zimbabwe, Mozambique and Spain. 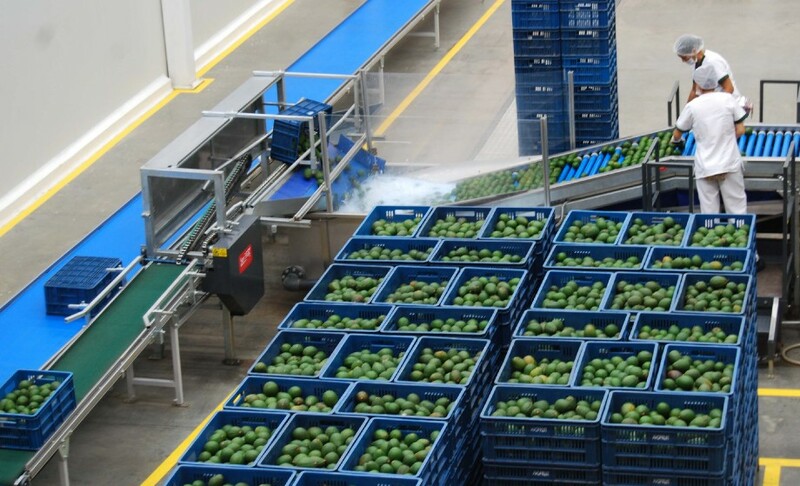 Colombia is home to some of the top Hass avocado producers and exporters in the world, including Fruity Green, Cartama - Avofruit, SA & Westfalia Colombia, each of which have also officially joined WAO. The country has only recently entered the Hass avocado market but is already one of biggest producers and exporters worldwide, currently producing over 15,000 hectares of Hass. 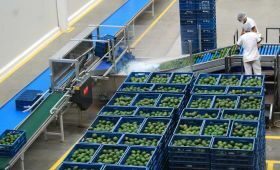 “Hass avocado production is growing at a tremendous rate in Colombia," said Daniel Bustamante, vice-chairman of WAO. "At the same time, the consumption of avocados in Europe is growing at an immense pace, where more than 510m kilos of avocados were sold in 2017. Joining WAO will help Colombia to unlock its full potential and key opportunities across the European avocado market." With the addition of Colombia and Spain this year, WAO now represents over 70 per cent of the avocados commercialised in Europe.